Portal 2 Jumpsuit Won't Look Stupid On You. Okay it Probably Will. Portal 2 Jumpsuit Won’t Look Stupid On You. 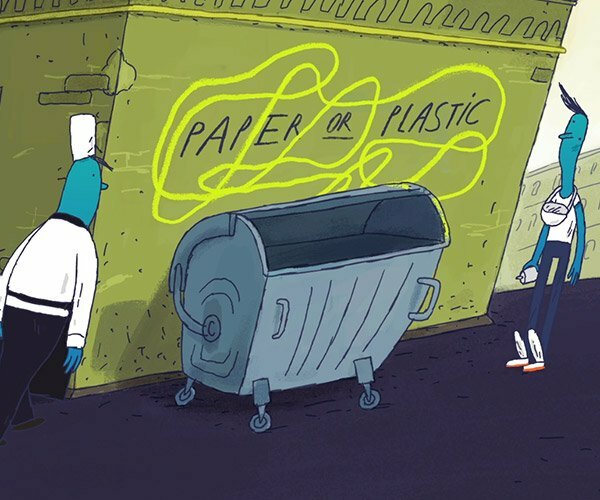 Okay it Probably Will. Although the Portal gun is quite hard to replicate, it’s balanced out by the fact that Chell’s costume is an ordinary jumpsuit. Thanks to NECA, now you don’t even need to make your own jumpsuit. Scientists have already noted that the jumpsuit will look stupid on you, but they should also note that you don’t care. 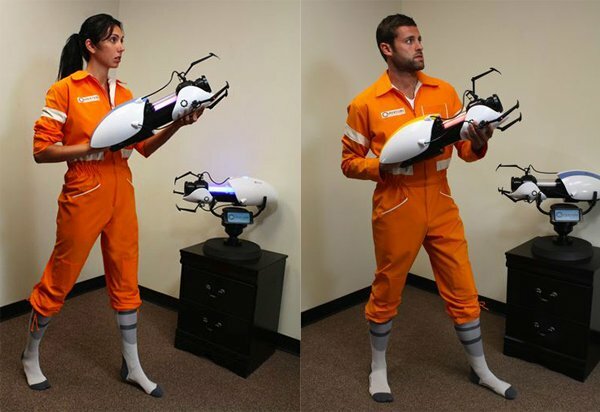 NECA released the jumpsuit along with a variety of Portal 2 gear, which included a pair of socks that look like Chell’s long-fall boots, Atlas’ Portal gun and a stand for the gun. That’s how you know you have a hot product, when you can sell the stand separately. Be grateful there’s no official Portal 2 hanger for the jumpsuit. I spotted the jumpsuit at ThinkGeek, but the store is already out of stock and won’t have more until October. Fortunately Big Bad Toy Store still has some as of this writing and for the same price of $100 (USD). You’ll also have to pre-order it from BBTS but at least you’ll get the jumpsuit by August.